Boom Beach Follower About! | Boom Beach. All about the Game! Welcome! 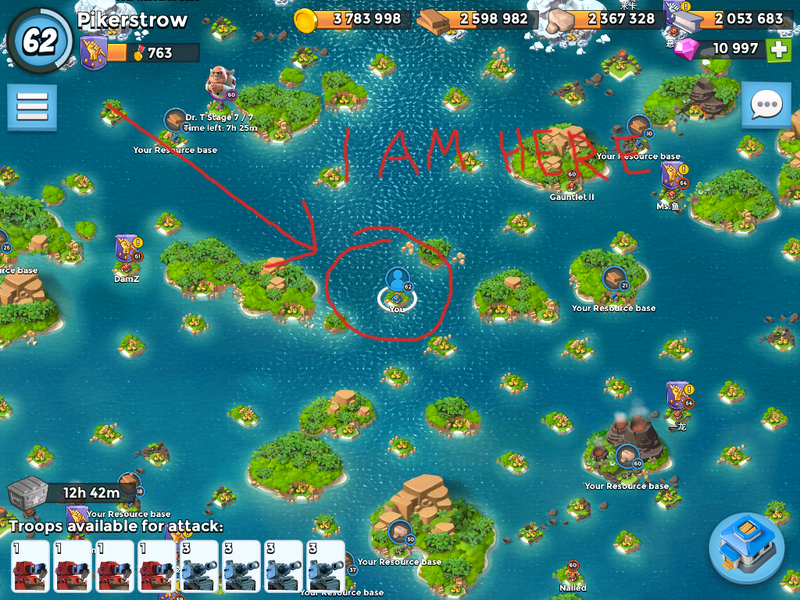 If you are here then you are also a fan of Boom Beach – one of the best online strategies. This Blog is dedicated to this game, which I’ve been playing for just over two years. My nickname in the game – Pikerstrow. At the current time I have developed to 65 lvl. At that moment I am a co-leader of Task Force “Chicklets”. Here I will try to lay out My own vision of the gameplay and collect other information about the Game, which I hope you will find useful. P.S. My English isn’t very good but I’m learning it! And I also hope that writting this blog will help me with this!